The 6-in-1 vaccine used in the UK gives protection against these six serious diseases: diphtheria, tetanus, whooping cough (pertussis), polio, Hib disease (Haemophilus influenzae type b) and hepatitis B. Before vaccines existed, these diseases used to kill thousands of children in the UK every year, as the table at the bottom of the page shows. The vaccine has a good safety record and offers very good protection against all six diseases (see 'Does the vaccine work?' below). The 6-in-1 vaccine used in the UK does not contain any live bacteria or viruses, and cannot cause any of the diseases it protects against. 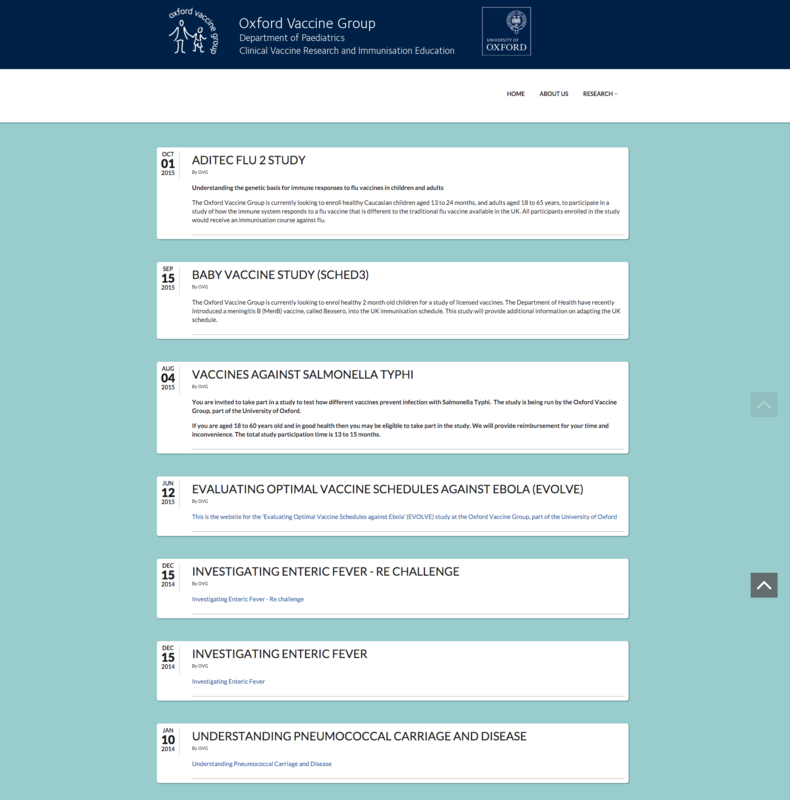 The brand name of the 6-in-1 vaccine used in the UK is Infanrix Hexa (see the Patient Information Leaflet ). This vaccine contains just 10 components (the active ingredients that make the immune system produce antibodies to protect you against the disease). A similar vaccine used until 2004 contained more than 3,000 proteins among its components. This means that the current vaccine is less likely to cause side effects. See 'More information' below. In the UK the 6-in-1 vaccine is given to babies at 8, 12 and 16 weeks. The repeated doses are needed to give a good immune response in most children. Ask your GP, nurse or health visitor for advice if your child has a history of fits (febrile seizures) or has suffered a fit within 72 hours of a previous dose of the 6-in-1 vaccine. Yeast proteins from the yeast used to grow the hepatitis B proteins for the vaccine. A tiny quantity may remain in the vaccine, but there is no evidence that this can cause allergic reactions. The hepatitis B proteins for the vaccine are grown in yeast cells. This process is called recombinant DNA technology. Other brands of the 6-in-1 vaccine used in other countries may contain different ingredients. If you are not in the UK, ask for the Patient Information leaflet for the vaccine you are offered. redness, pain and/or swelling at the injection site. This is more common at the second and third dose. raised temperature (fever). This is more common at the second and third dose. Many of these symptoms can be relieved by giving paracetamol (Calpol) if your child is over 2 months, or ibuprofen if your child is over 3 months and weighs more than 5kg (see NHS Choices for more advice on giving painkillers to babies and children). a small, painless lump at the injection site. This usually disappears and is not serious. You should consult your doctor if your child experiences fits or HHE episodes after vaccination. This is mainly to check that it is the vaccine causing the symptoms, and not some unrelated disease. Symptoms such as fits can be very worrying for parents, but there is no evidence of long-term effects. Children can normally safely receive vaccines in the future. For more information on febrile seizures generally, see NHS Choices . In 2017 the UK decided to replace the 5-in-1 vaccine with a 6-in-1 vaccine. The 5-in-1 vaccine protected against diphtheria, tetanus, whooping cough (pertussis), polio and Hib disease (Haemophilus influenzae type b). The 6-in-1 vaccine also gives protection against hepatitis B, a cause of serious liver disease which can be fatal. The 6-in-1 vaccine was introduced for all UK babies born on or after 1st August 2017. Babies born before 1st August 2017 received the 5-in-1 vaccine, which is no longer routinely used in the UK. The 6-in-1 vaccine is not new. It was licensed in Europe in 2000, and since then about 150 million doses have been given in 97 countries in Europe and across the world, including Canada, Australia and New Zealand. The vaccine used in the UK is licensed for children from 6 weeks to 10 years old. Since hepatitis B is so serious, the World Health Organization has said that all babies in the world should be protected by hepatitis B vaccination. Introducing the 6-in-1 vaccine into the UK is part of a global strategy to eliminate the virus worldwide. See the Public Health England statement for more information. 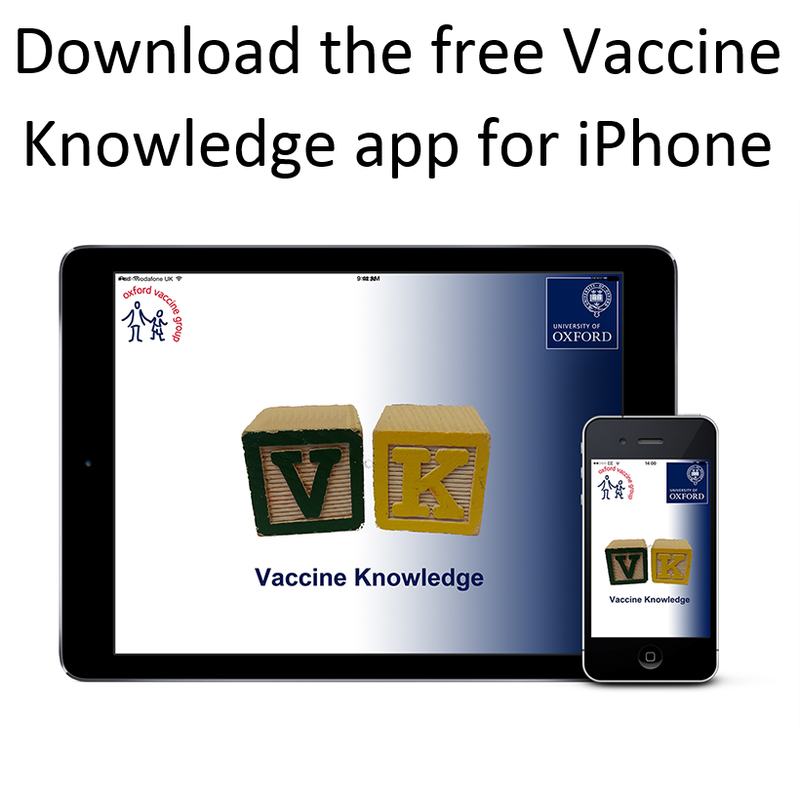 The 6-in-1 vaccine used in the UK is sometimes referred to as DTaP/Hib/HepB/IPV, which stands for ‘Diphtheria, Tetanus, acellular Pertussis, Hib, Hepatitis B and Inactivated Polio Vaccine’. The 6-in-1 vaccine includes the acellular pertussis vaccine (the 'aP' in 'DTaP'). 'Acellular' means that it does not contain any whole pertussis bacteria. It contains just three proteins from the surface of the pertussis bacteria, which produce a good immune response by themselves. This greatly reduces the chance of serious side effects such as high temperatures, screaming episodes, and HHE (see the section on side effects above). The whole cell (wP) vaccine used in the UK until 2004 contained whole killed pertussis bacteria. These contained thousands of antigens (the proteins and sugars that stimulate the immune system) and had a greater risk of side effects. The 6-in-1 vaccine also includes inactivated polio virus (IPV). As this is inactivated (killed), it cannot cause polio (which was a very small risk with the live, oral polio vaccine used in the UK until 2004). 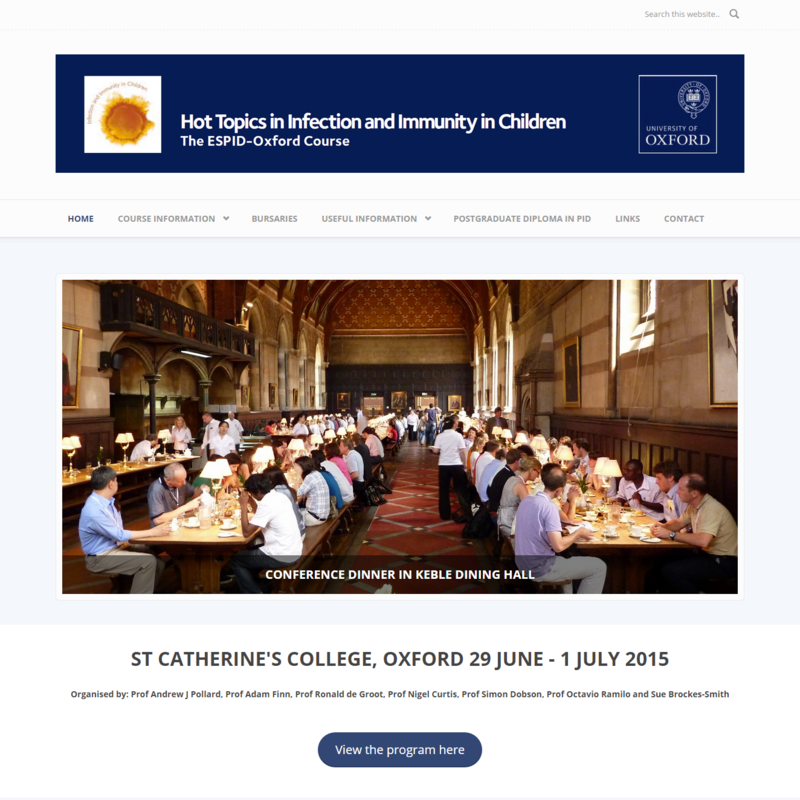 The Hib part of the 6-in-1 is a conjugate vaccine (see our page on 'Types of vaccine'). Sugars (polysaccharides) are taken from the capsule around the Hib bacteria and joined to a non-toxic protein from tetanus. The protein helps to stimulate the immune system in a broader way to respond well to the vaccine. This gives a better immune response in individuals of all ages. Different countries have decided on different schedules for the 6-in-1 vaccine. In the UK, the three doses are given as close together as possible to give babies early protection from pertussis (whooping cough). This disease can be particularly severe in very young babies, so the earlier they are protected the better. This 'accelerated' programme was introduced in the UK in 1990, and led to a drop in the number of pertussis cases. The immunisation rate in the UK for three doses of the 5-in-1 vaccine has been around 94% since 2001, just below the World Health Organization target of 95%. However, rates have been lower than 94% in some areas of the UK. For example, in London in 2014 the coverage rate was around 90%, and in some parts of London the rate was below 75%. Babies born to mothers who are infected with hepatitis B are at high risk of becoming infected themselves during birth. Infection in this way leads to long-term chronic infection in 90% of cases, and puts the child at risk of serious liver disease later in life. Since 1998 the UK has had a hepatitis B screening programme for pregnant women, and an immunisation programme for babies who are identified as being at risk. This programme is continuing, but it has changed slightly as a result of the introduction of the 6-in-1 vaccine. Babies born to mothers with hepatitis B infection will still receive two doses of the individual (monovalent) hepatitis B vaccine, one immediately after birth and one at 4 weeks of age. Babies born to women who are thought to be particularly infectious may also be given hepatitis B immunoglobulin at birth. This provides immediate, temporary protection while the baby develops their own immunity through vaccination. Babies in this group will then follow the routine schedule and receive three doses of the 6-in-1 vaccine at 8. 12 and 16 weeks of age. At one year of age they will receive another dose of the individual hepatitis B vaccine, and they will also be tested to make sure they are not infected with hepatitis B.
Diphtheria: A study carried on a large-scale diphtheria outbreak in Russia in the 1990s showed that three doses of diphtheria-containing vaccine were 97% effective against diphtheria. Pertussis (whooping cough): Studies have shown that the acellular pertussis vaccine in the 6-in-1 has 80-95% effectiveness , but it is thought that protection may wane relatively quickly. 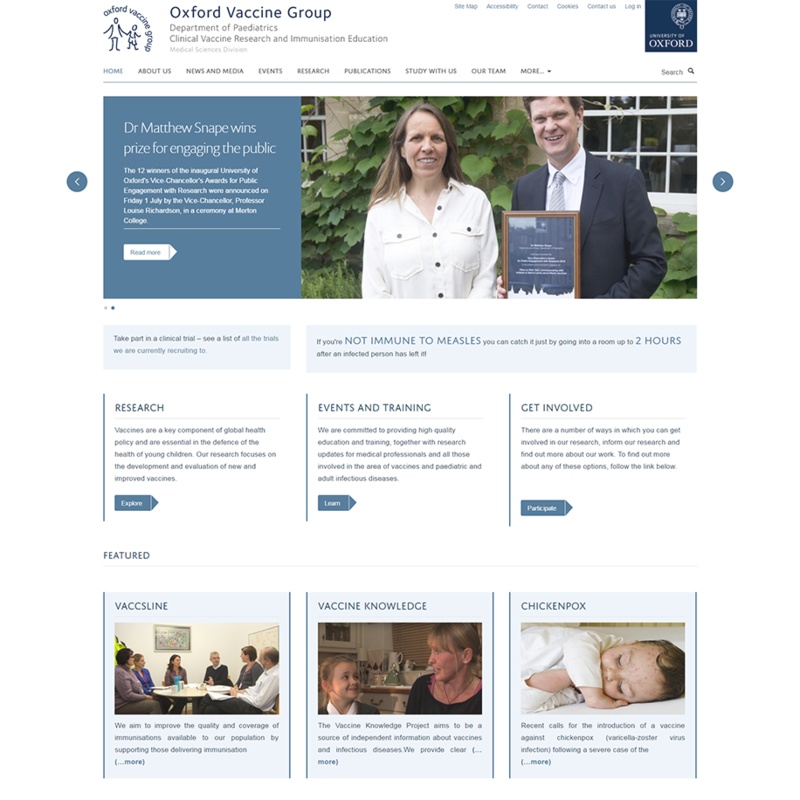 This is an area of ongoing research, for example through the 'Periscope' project in which Oxford Vaccine Group is a partner. Hib disease: Original studies done in the UK in the early 1990s showed that 90 to 99% of children developed protective levels of antibodies following three doses of Hib vaccine. Polio: Studies carried out during polio epidemics show that the inactivated polio vaccine in the 6-in-1 is over 90% effective against paralytic polio. Tetanus: Five doses of tetanus vaccine at the recommended intervals (three doses of the 6-in-1, plus the Pre-school booster and the Teenage booster) give up to 100% protection against tetanus. However, protection can wane over time. A tetanus booster may be recommended for adults who have an injury and are not sure about their tetanus vaccination history, or for travellers to countries where tetanus may be more of a risk. Hepatitis B: The World Health Organization states that the hepatitis B vaccine is 95% effective in preventing infection and the development of chronic disease and liver cancer due to hepatitis B. Protection lasts at least 20 years and is probably lifelong.